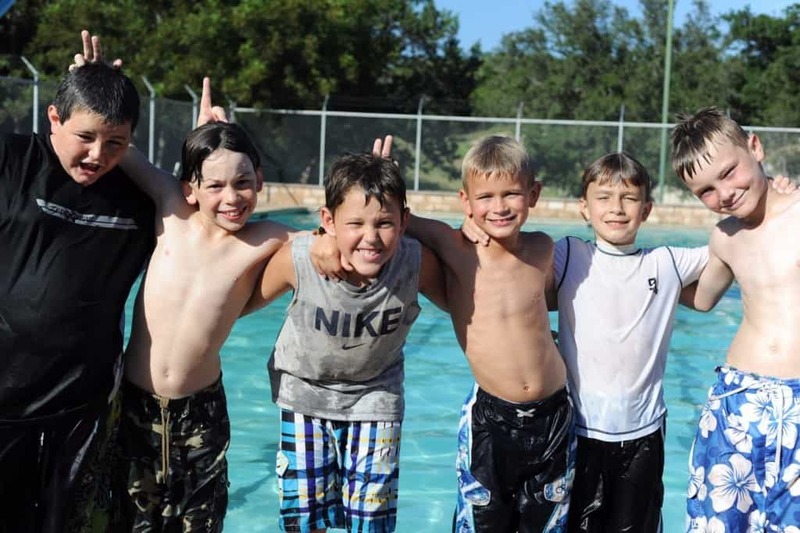 Summer camp is said to be a time filled with joy and fun activities for the younger people in our lives. It is a place where life-long friends can be met and where you can explore new ideas and hobbies while spending time in nature. Sadly, not all summer camps are wonderful times filled with joy and love. Instead, some places are just horror stories, much like that of Jason and his drowning. 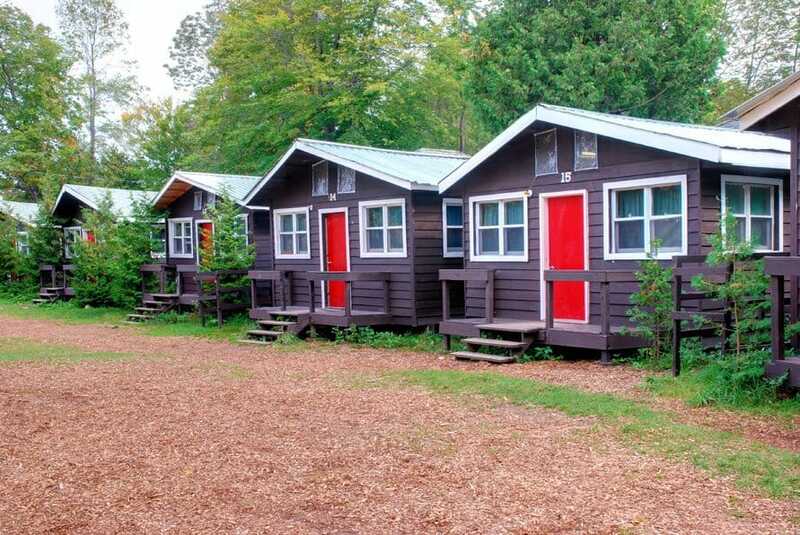 Here are ten tales of true summer camp horror. 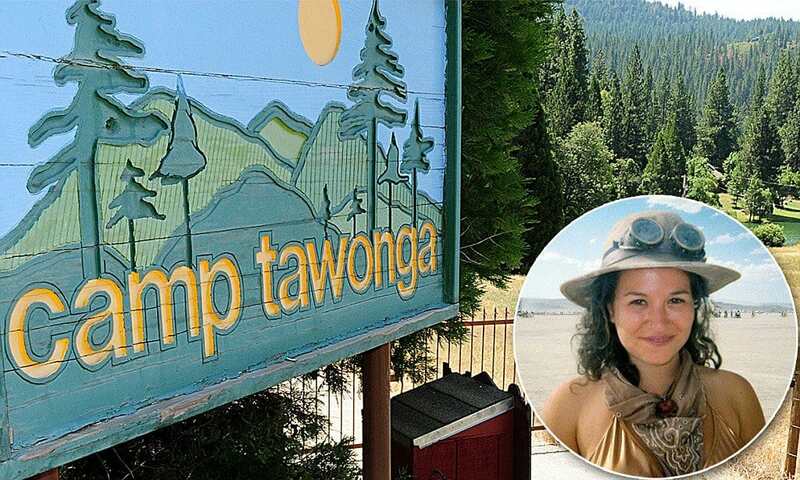 Annais Rittenberg, a camp counselor, was crushed by a falling tree that fell on to a campfire circle within the Yosemite National Park. Thankfully, no children were harmed when the tree fell, but four other female counselors were injured. Ethan Kadish, a 13-year-old camp attendee was playing at the Goldman Union Camp Institute. After being struck by lightning, Ethan spent around 145 days in the hospital. He suffered from traumatic brain injury. After an overloaded electrical outlet causes a fire that nearly led to the deaths of numerous teen girls and their counselors, it was revealed a faulty smoke detector could led to a late warning. 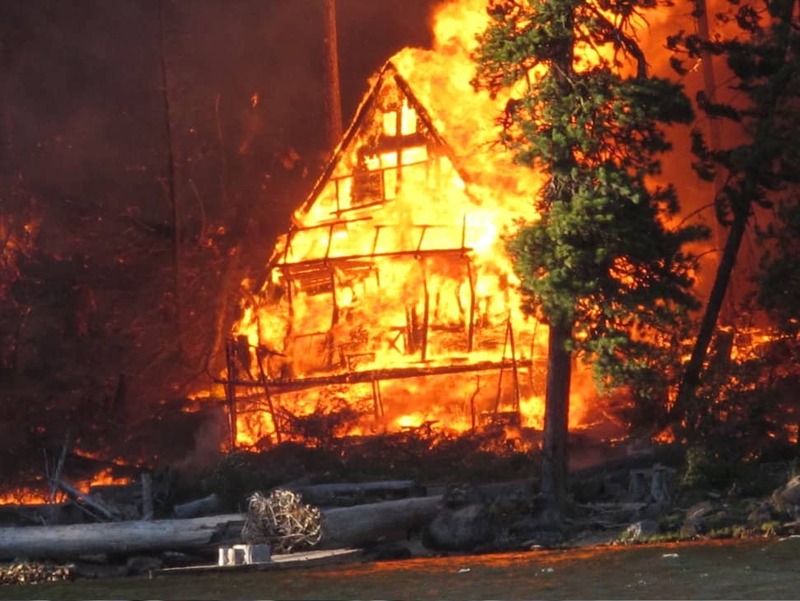 The detector failed to go off after the flames engulfed the entire cabin. William Shook, sadly, shot himself in the head using .40-caliber handgun. At the time, Shook was inside of his tent at a Boy Scout camp when he killed himself. 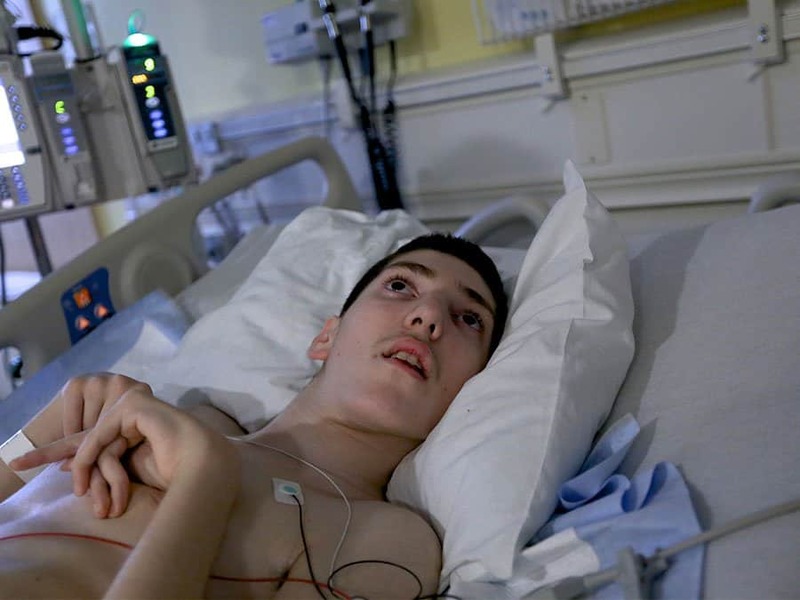 Medical examiners claim the boy was suffering from Asperger Syndrome. Jacob Waxberg, 15, died during a nighttime swimming session at a local summer camp within southwest Michigan. 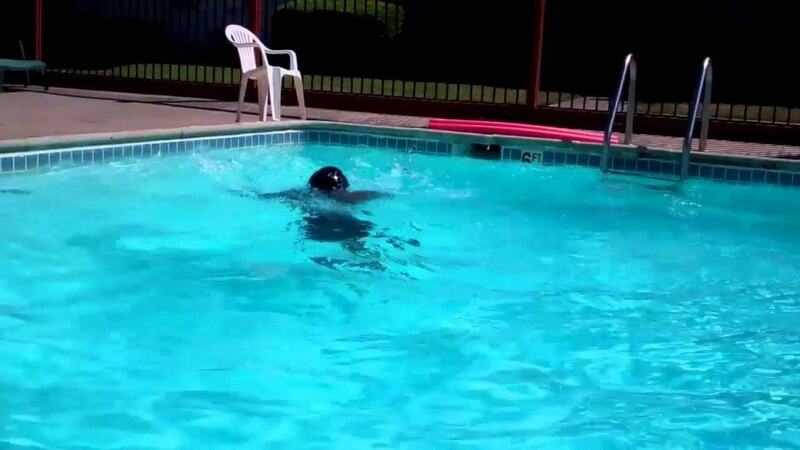 According to his lawyer, there were regulations in place that prohibiting nighttime swimming, which Jacob ignored. Bruce Rhiddlehoover, known as Rocky to his friends, was killed while performing the chore of collecting trash underneath his trailer at a Boy Scout camp. Utah National Parks Council Scout Executive David Pack said he slipped and fell underneath the tire, which rolled him over. 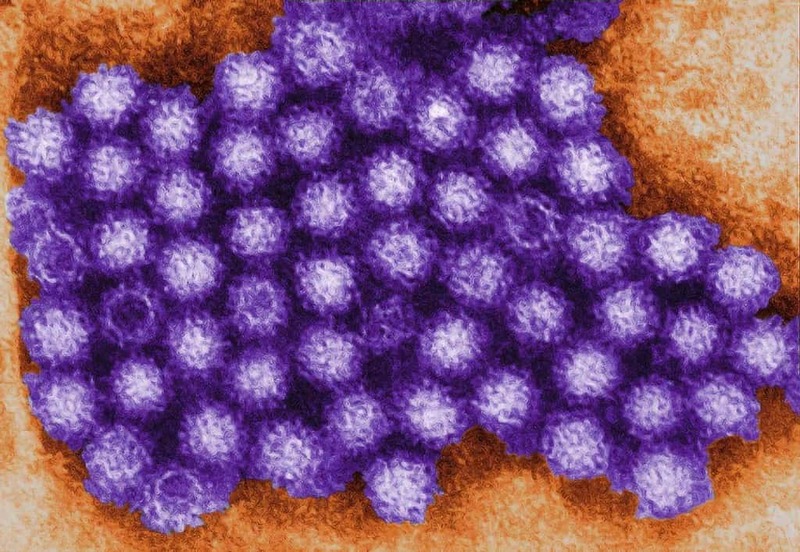 Sadly, a summer camp in Washington was closed down after sixty-seven children came down sick with the Norovirus. The kids started to get sick, then had to be evacuated. The virus spread quickly – within 24-48 hours after the first incident. St. Joseph County coroners claimed Seth Oyola, a camper, died due to complications with an enlarged heart while at a summer camp. The boy, 9, had gone down a water slide when he collapsed, clutching his stomach. According to surveillance video, Yoni Gottesman, 4, was dunked by camp counselors in a swimming pool numerous times. The boy was struggling to make it out of the pool, and Yoni was later seen face-down in the deep end, and unfortunately drowned. Michael Duda, 6, perished after being pulled from a swimming pool at a local summer camp program in Chicago. 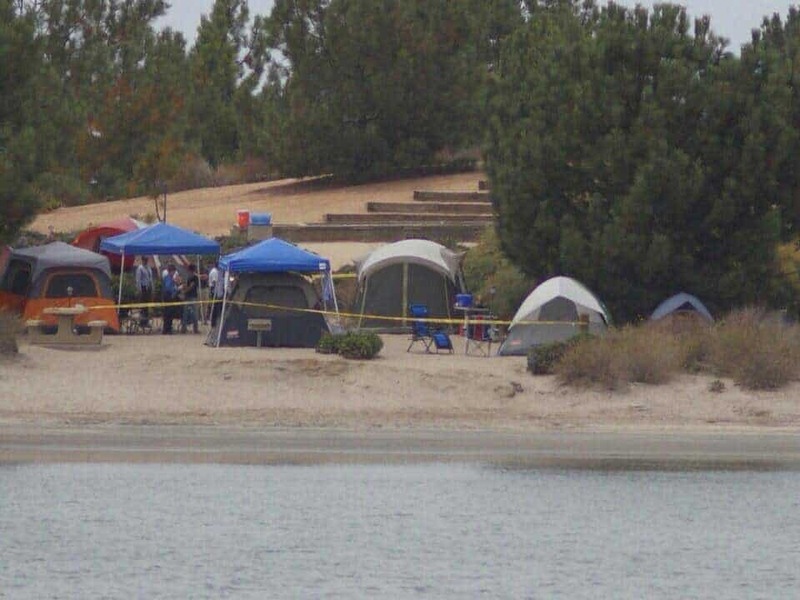 10 camp counselors were supposed to be watching him, but the boy drowned to death while in the pool.